Acupuncture is thousands of years old Chinese treatment. In the 17th century acupuncture became known in the western countries. In Finland mainly doctors and physiotherapists perform acupuncture. The pain relieving effect of acupuncture is based on the body’s own painkillers (opiates) that are released during acupuncture. Acupuncture is used to treat pain and to relax muscles. 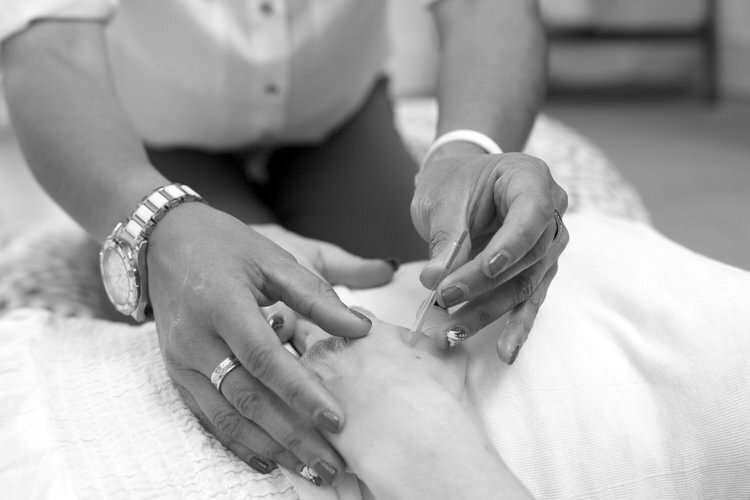 The needles that are used are sterile, disposable and thin, they are placed on certain acupuncture spots. The duration of the treatment is individualised but usually acupuncture is given 1-2 times a week in the period of 4-8 weeks.